With Viber, everyone in the world can connect. Freely. 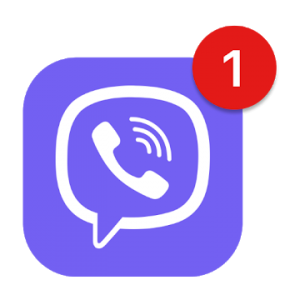 More than 460 million Viber users text, make HD-quality phone and video calls, and send photo and video messages worldwide over Wifi or 3G – for free. Create surveys in group chats or Communities and watch live as members vote. Send longer audio messages with better sound quality in Viber chats. A new Blue cat patch has been applied. The color scheme is white on black. Backgrounds of bubbles replacement messages on a translucent black substrate. if the chat background is black, they are simply not visible and only the text of the messages is displayed. In service messages under the dark gray color of the text a light substrate is laid and they are now readable! The checkboxes for sending, shipping, and viewed statuses are replaced with adequate up and down arrow and eye icons. apk is compressed with maximum content compression, except for those files that should be saved without compression. The mod has been re-signed with a test key with which the message and google map bug works for me. • By default, menu items are disabled.